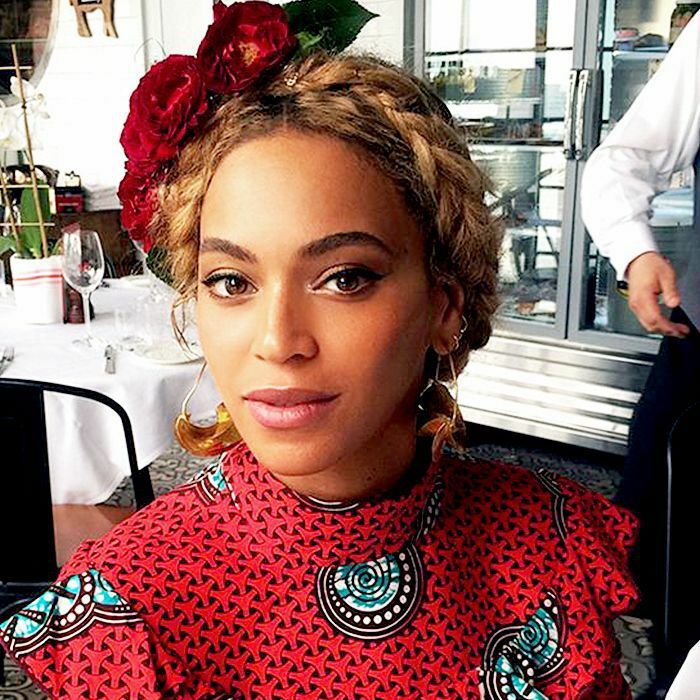 Recently, while reviewing a few of our recent celebrity skincare recommendations, we noticed a pattern that we had to share with you: A truly startling number of celebs—from Beyoncé to Chrissy Teigen to Kristen Stewart—all use one of two specific moisturizers. In other words, the beautiful people of Hollywood seem to have two choice face creams that they purchase time and time again, above all others. The interesting part, however, is that these two products have a price difference of over $150. Curious to know the two (wildly different) moisturizers that dozens of celebrities are obsessed with? Keep scrolling to find out. It probably comes as no surprise that whenever celebrities are asked to share their at-home skincare routines, Crème de la Mer is usually involved. Chrissy Teigen, Ashley Tisdale, Jessica Hart, Khloé Kardashian, and Kim Kardashian West are just a few of the stars who've said they swear by the stuff. 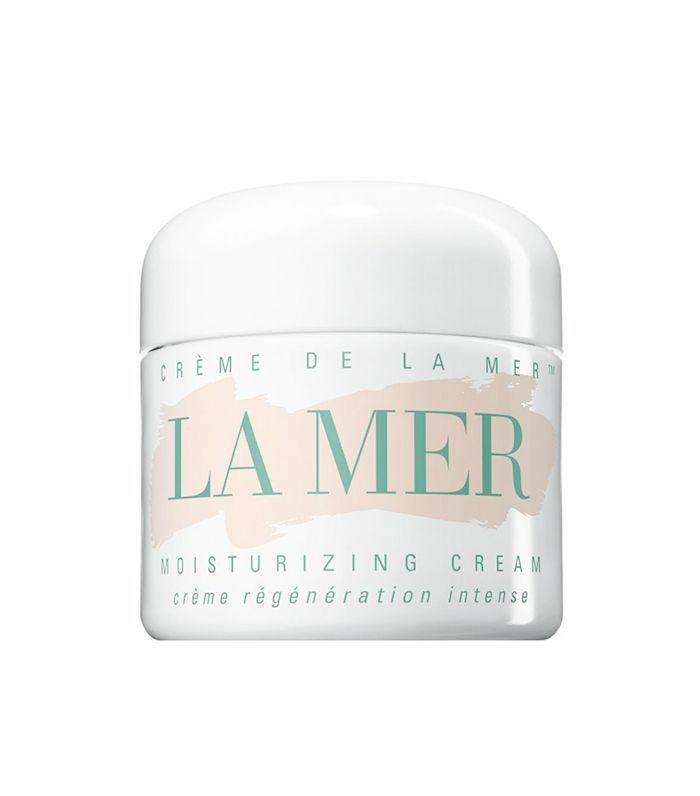 The incredibly rich, hydrating formula is what makes people fall in love with this product—but it's definitely the pretty packaging and prestige of being a La Mer user that keeps celebs loyal. Surprisingly, the other moisturizer that half of Hollywood seems to use is good old-fashioned Aquaphor—Nicole Kidman, Beyoncé, Charlize Theron, Jessica Simpson, and Lucy Liu are all longtime users. "It costs nothing, and it's amazing for dry skin, which I have. I put it on my face, and it's very, very good," Kidman said. The product is also an amazing multitaker—you can use it on dry hands, eczema, parched lips, and more. Lucy Liu has once called the product "Aqua for Everything." Comparing these two products, we're left with the million dollar question: What is the advantage of splurging on an expensive moisturizer when there are plenty of celebs who love Aquaphor in equal measure? Here's the answer: While it's true that a high-end brand like La Mer contains luxurious ingredients that cost more to research and source, experts say that Beyoncé and Nicole Kidman might have the right idea. Why? According to dermatologist Mona Gohara, MD, "People spend way too much money on fancy creams when you just need something that is going to keep the skin barrier healthy." That is to say, the skincare products you should spend your money on are anti-aging serums, masks, and in-office treatments, which contain potent active ingredients. But the purpose of moisturizer is simply to prevent the skin from drying out—a fancy formula isn't necessary, so you can get away with saving on moisturizer at the drugstore. That being said, if you enjoy the luxury of La Mer, then, by all means, go the way of KKW. 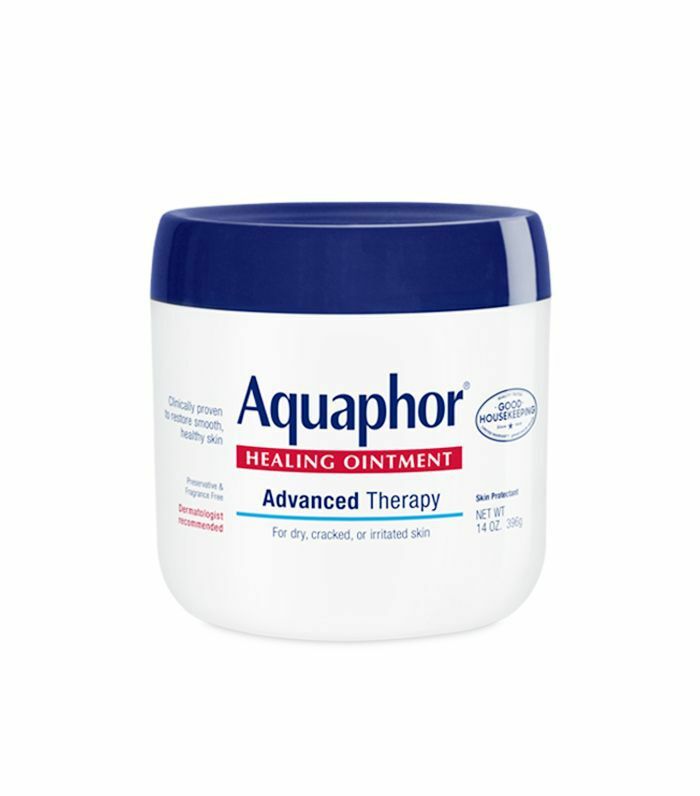 But according to the likes of Beyoncé, Aquaphor does the job just as well. And we're inclined to believe her. What's your all-time favorite moisturizer? Tell us in the comments below!